Spotify is without doubt the greatest music streaming platform on earth. If you didn’t already know, it is also the best platform in the world for motivation! 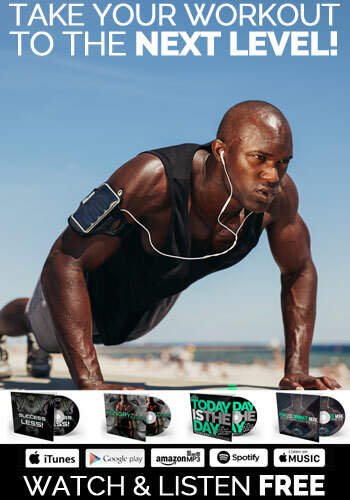 Spotify makes it easy for you to create your own motivational playlists ready to get you pumped up for the next gym session, your next run or just motivation to start your day. You can also follow our own motivational playlists, packed with famous motivational music tracks and motivational speeches that will feed your mind with success. Sign up for a free account on Spotify today or watch free on Youtube. 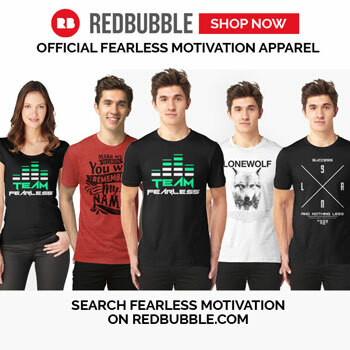 Including music and motivation to get you pumped from Eminem, Linkin Park, Rob Bailey & The Hustle Standard, Live, Fearless Motivation and MANY MORE! The NUMBER ONE Independent Motivational Playlist on Spotify! Featuring motivational speeches on life and success by Eric Thomas, Les Brown, Al Pacino, Zig Ziglar, Fearless Motivation and MANY MORE! 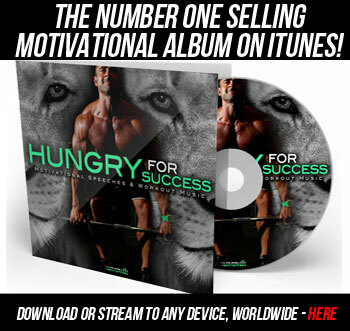 Entrepreneur & Success Motivation For Those HUNGRY for Success! 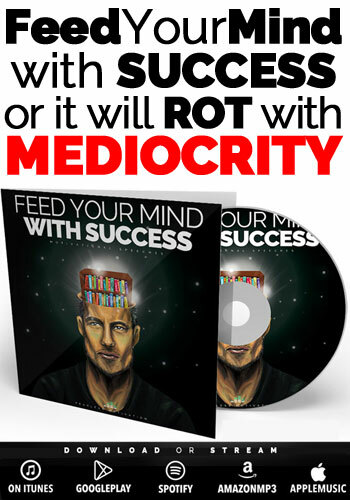 Motivational Speeches and music for serious entrepreneurs and those committed to creating a greater future. 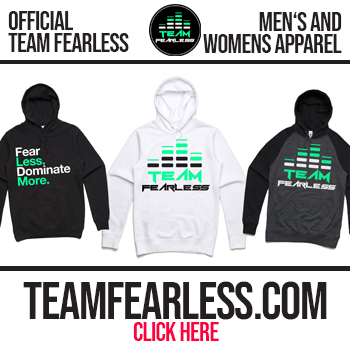 BEAST MODE – Intense Motivation For The Gym, Bodybuilding and Serious Winners! Get pumped beyond belief with these intense tracks and speeches. NOT for the faint hearted! What are your favorite Motivational Playlists On Spotify? Share with us in the comments below.